Cemeteries are quiet. 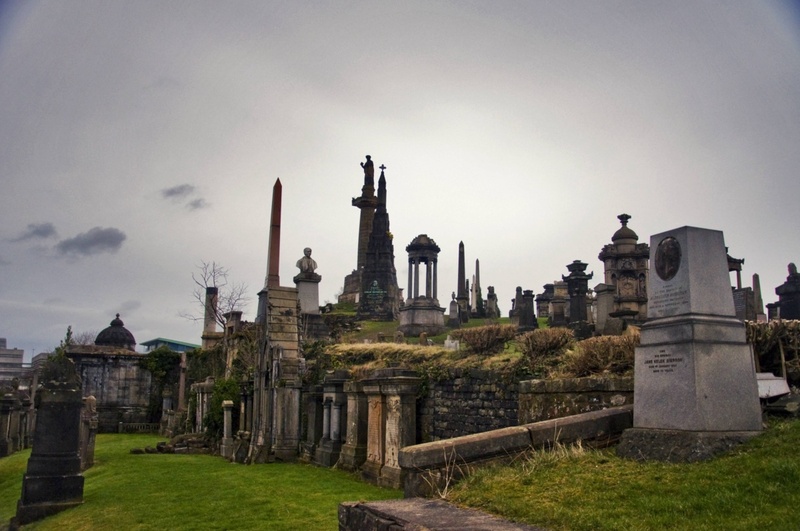 Most people don't want to visit them because they find them "spooky" or simply unspoken. But there is so much peace inside of cemeteries. They're beautiful. Usually they're well-kempt with beautiful gardens and a wealth of trees. And many are built atop hills, giving you a gorgeous view of cities below. 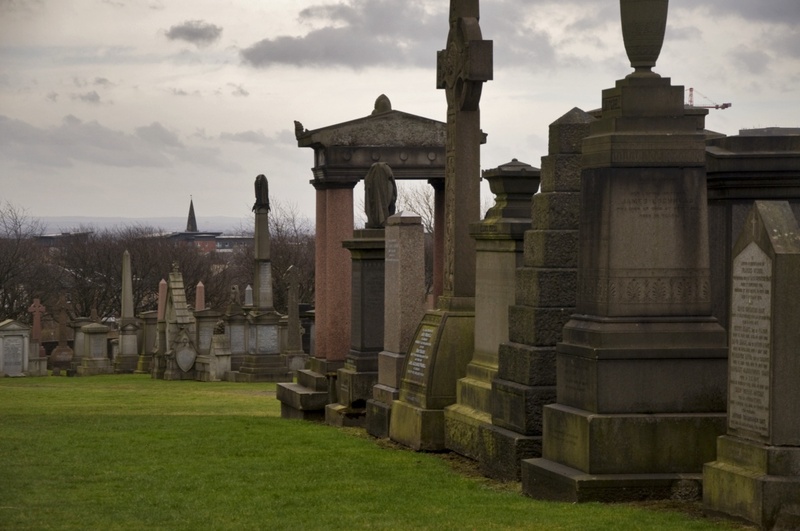 Not to mention the tombstones, mausoleums, and memorials. 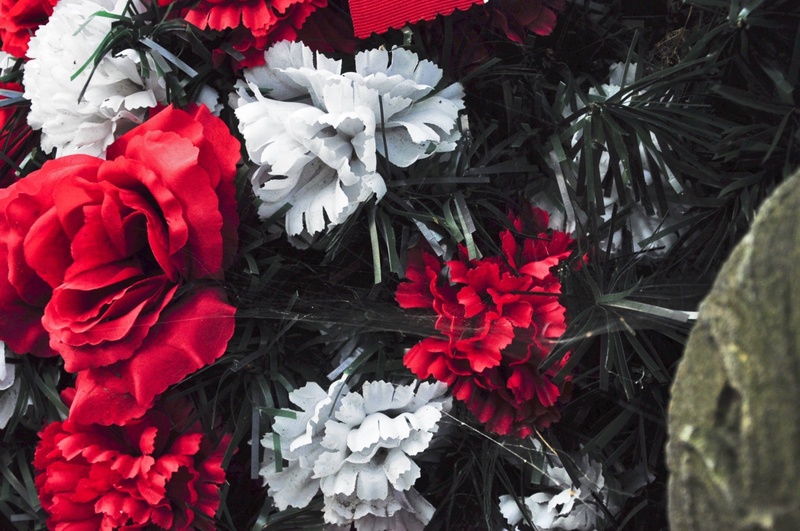 This artwork is created to pay homage to the dead. That is, in all cultures I've come across, a very serious ordeal. It's the same reason I find cathedrals beautiful even though I am not religious: that architecture is created to please their god. That is the highest power. You put your best work in to that. I think it's nice to visit dead people. I hope that when I die, people will visit me long after. It comforts me to know that maybe someone like me will come to my grave one day and have lunch with me or read a book aloud near me. You can meet interesting characters. Yes, again, they're all dead, but you can read over the tombs and observe the love and care given in the gifts people have left and come up with a feeling. You can think of the good in everyone through that. 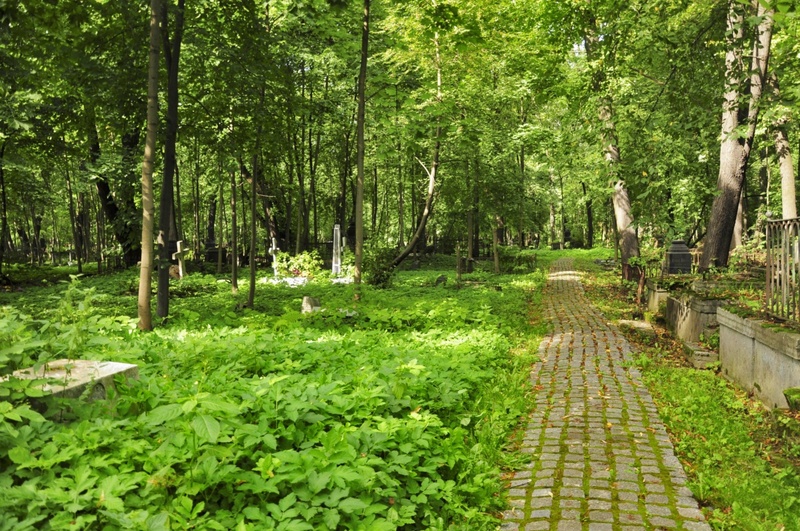 Plus, you can visit the graves of lost people who are dear to you. Including the odd famous person here and there. Most famously would be Jim Morrison, I suppose. 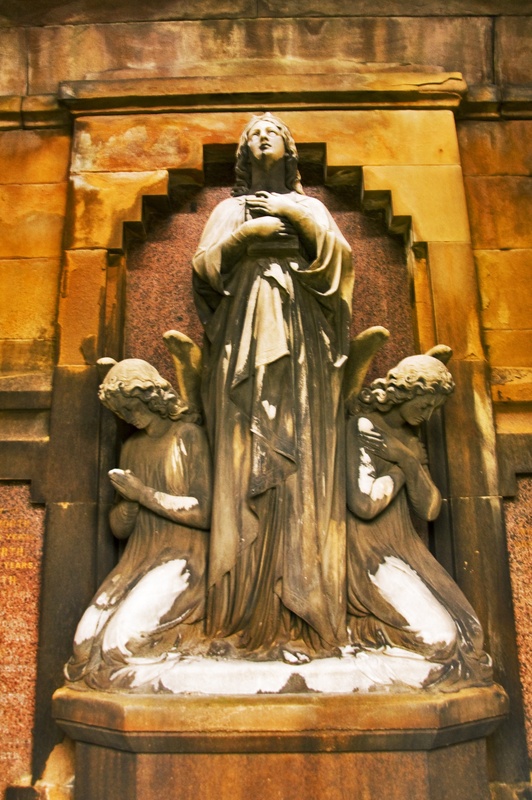 I haven't been to Père Lachaise in Paris yet, though. They reflect the culture of the area you are in in a very deep way. The way people handle death is a very telling insight in to their culture. 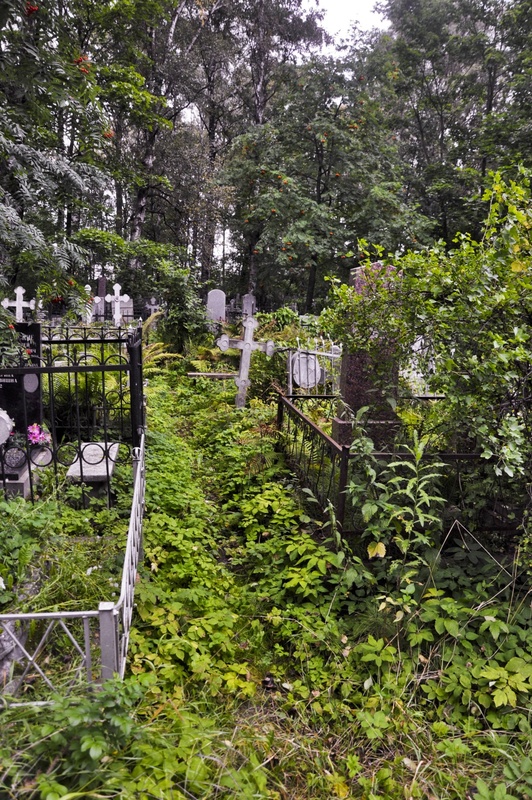 For example, Russian cemeteries are left mostly unkempt and wild as it is thought to be the natural way (they also only bury the dead in coffins now because Peter the Great was obsessed with coffins. They used to bury the dead in bags. So that's an interesting tidbit); in the USA, cemeteries are mostly filled with flat grave markers rather than elaborate tombstones and memorials. 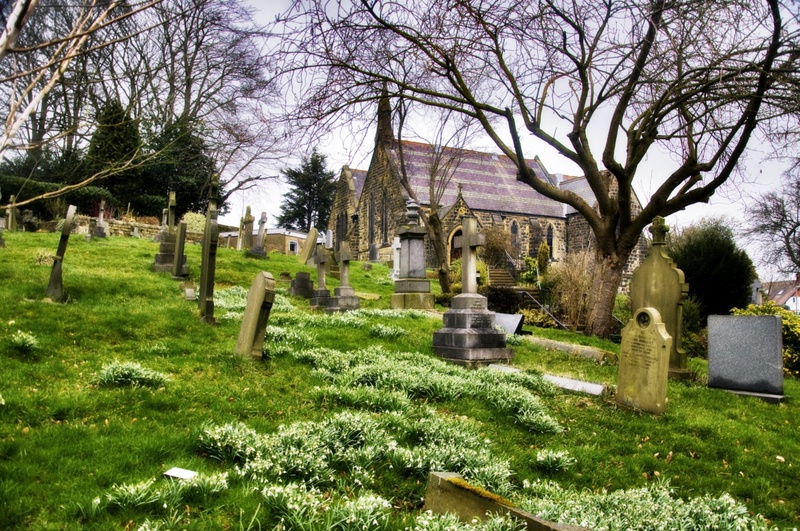 It's far more modest, but he grounds are incredibly well-kempt; in the UK, more attention is paid to the newly deceased as there are so many old cemeteries around that have since been overgrown or are only kept up by the church. 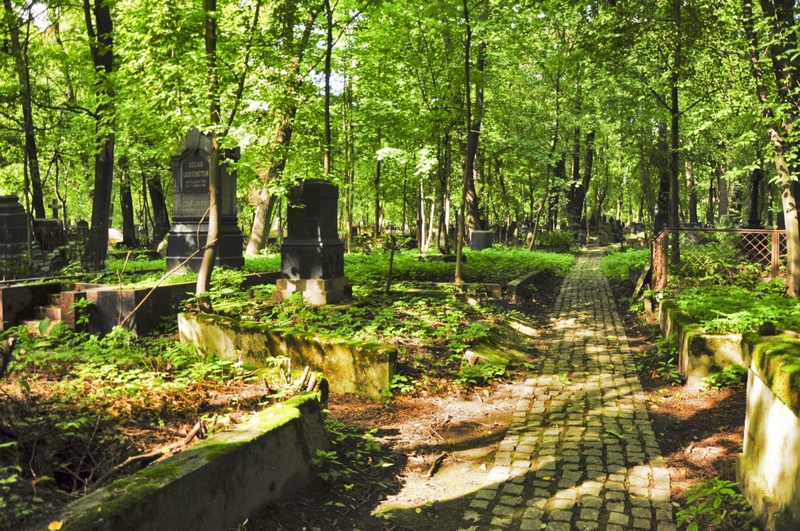 There are also odd cemeteries such as ossuaries and the "Happy Cemetery" in Romania that I long to visit. The first cemetery I visited in Russia was actually the Alexander Nevsky Lavra Necropolis where Dostoyevsky and Tchaicovsky are buried. It is incredibly well managed and taken care of. As it should be since it costs 150 rubles to get in to it! (That's only like $1.50 American, but still, I'd never had to pay to get in to a cemetery before). 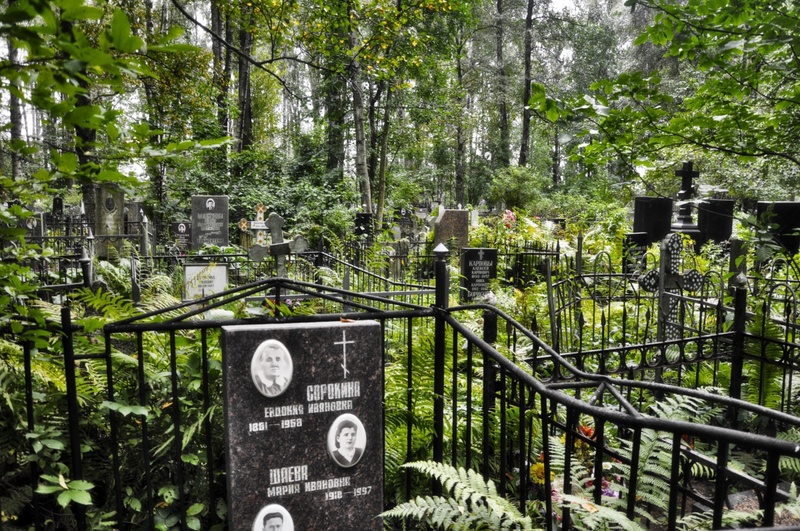 I had just imagined that all cemeteries in Russia may be like that one. But then my husband took me for a walk to the cemetery that he could see from the window in his office and I was blown away. 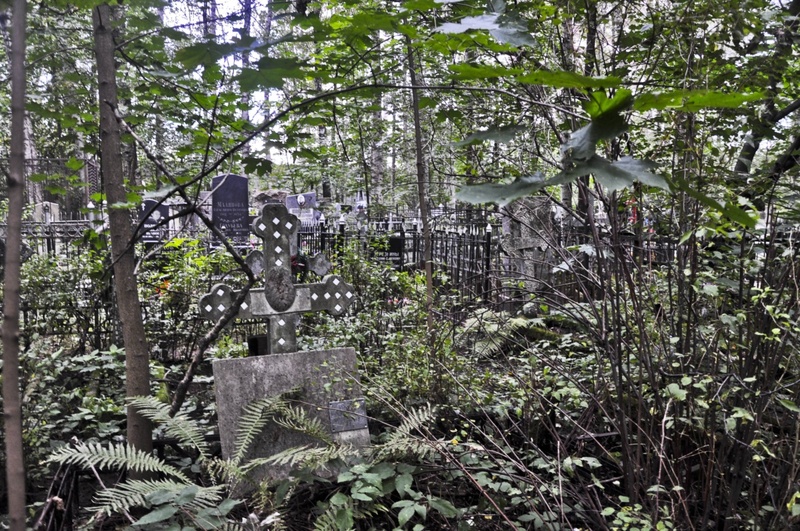 This cemetery--and the remaining cemeteries I visited in Russia--was like a forest of graves. 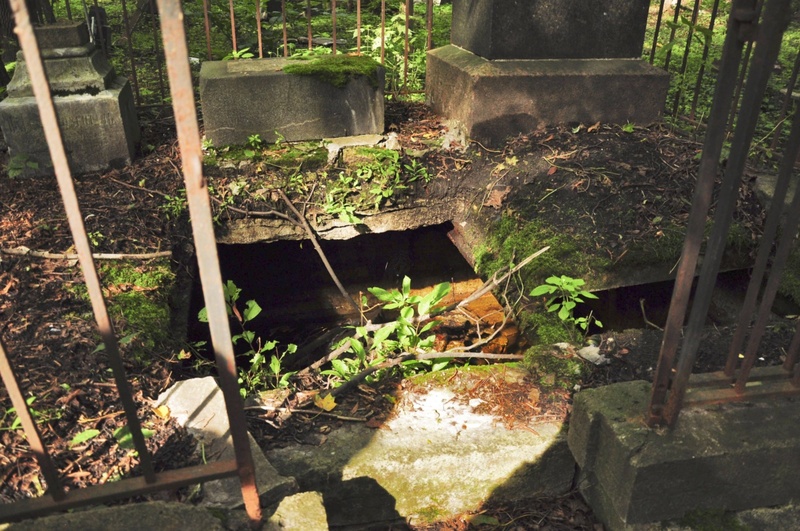 There were narrow and overgrown pathways leading further and further in to the trees to tightly packed huddles of graves that likely hadn't been visited in decades. It was like a true necropolis. I mean, necropolis is supposed to mean "city of the dead" in Latin, but the necropoli I have been to have all been handled by the living. This one was the first I saw that seemed to be taken over completely by the residents of the proverbial city. It was absolutely gorgeous. Speaking of Necropoli, this one is impressive. 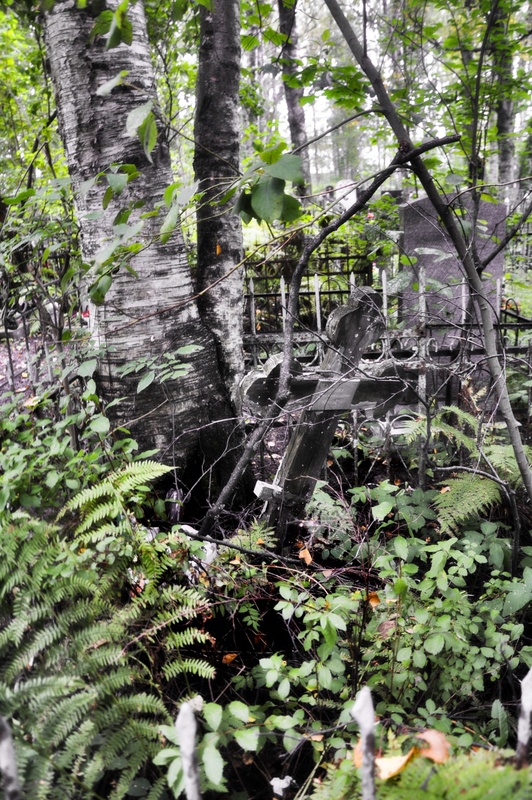 These graves are mostly, if not completely, "old dead;" meaning most deaths happened in the 1800s here. 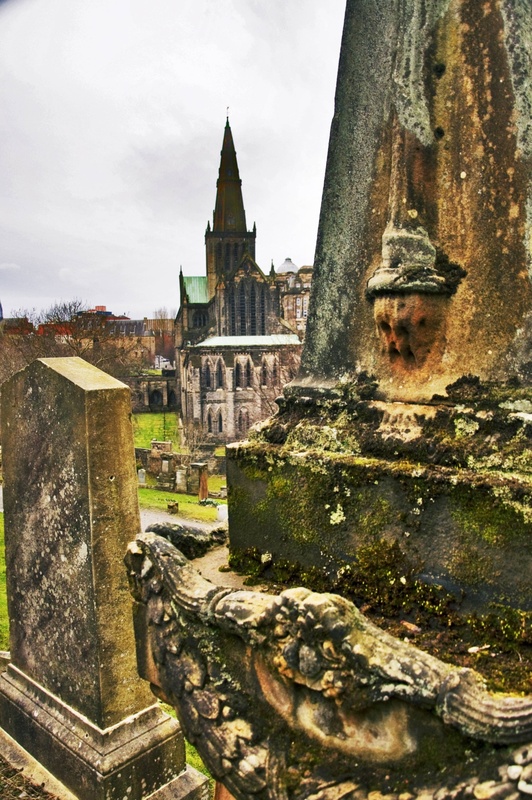 The entrance to the cemetery is across a bridge from the absolutely fabulous Glasgow Cathedral (St. Mungo's) and the winding paths lead you up levels upon levels of graves. 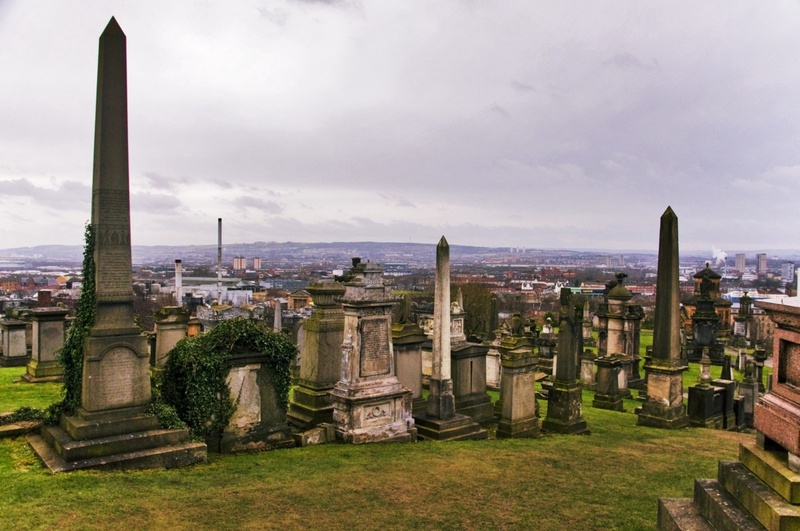 From the top, you can see all of Glasgow below. All the way to Paisley, I'm certain. Because this is actually something people visit and is a popular hilly walking path for the exercise-savvy, it's a bit more crowded than other cemeteries and also has a bit more graffiti than others, but the mausoleums are still very impressive and some of the sculpture work as well. 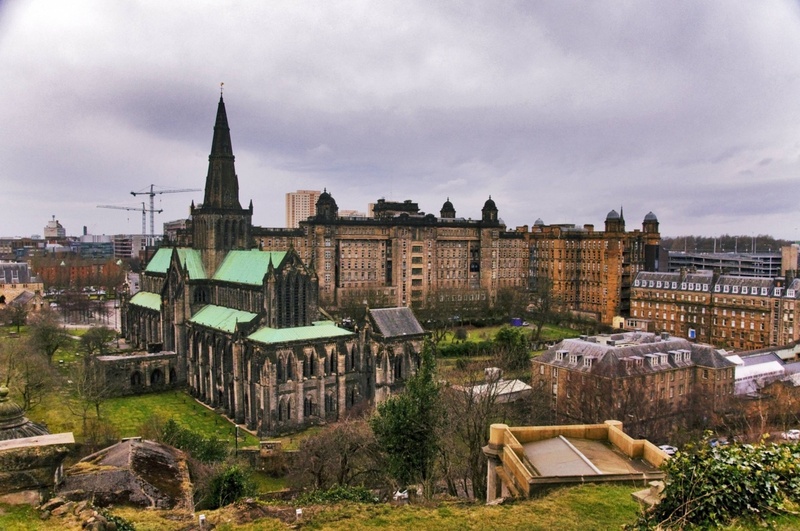 Not to mention, St. Mungo's is impressive from literally any angle. 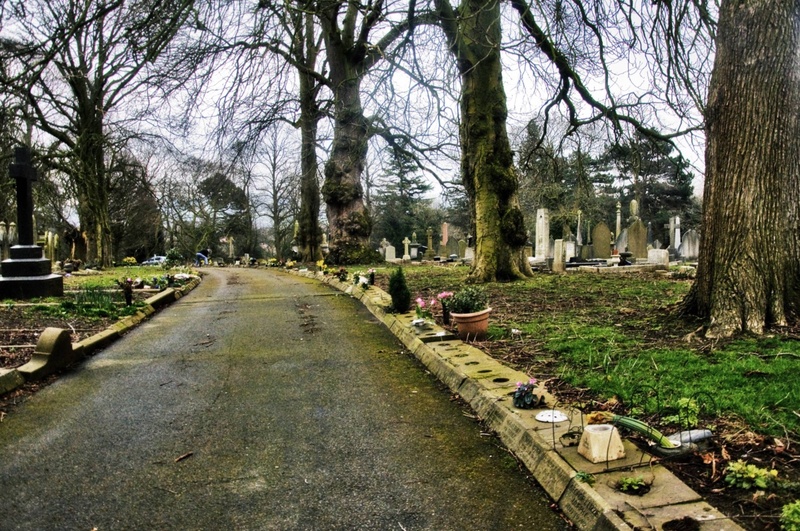 This is one of my favourites mostly because of who is there, rather than the cemetery as a whole. Though, I was utterly impressed by the beauty of this small graveyard once I saw it. This is the site of Ian Curtis' memorial stone (the lead singer of the post-punk band Joy Division). He isn't buried here as he was cremated and spread elsewhere, but his family did put up a memorial stone here in the town he lived and died. The original was stolen years ago and has since been replaced, but it's only a memorial, not a grave. Even now, 36 years after his death, people come to put trinkets over his name. 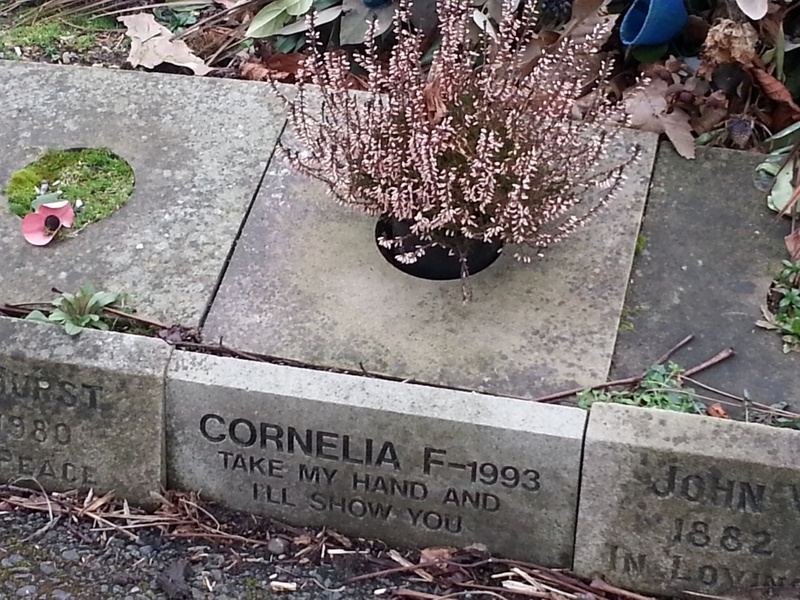 Also, about seven memorial stones to the right of his, is the marker for Cornelia F with a quote below from a lyric written by Curtis. "Take my Hand and I'll Show You." 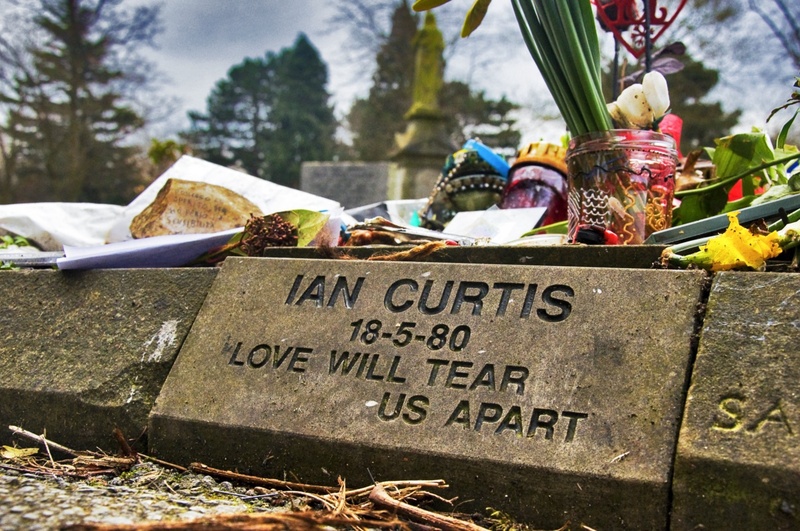 In 1993, the young woman committed suicide and asked in her last note to be left in Macclesfield, as close to Ian Curtis as possible. He was the only thing that meant anything to her anymore, it seems. It's a tragedy and something that strikes me each time I see it. 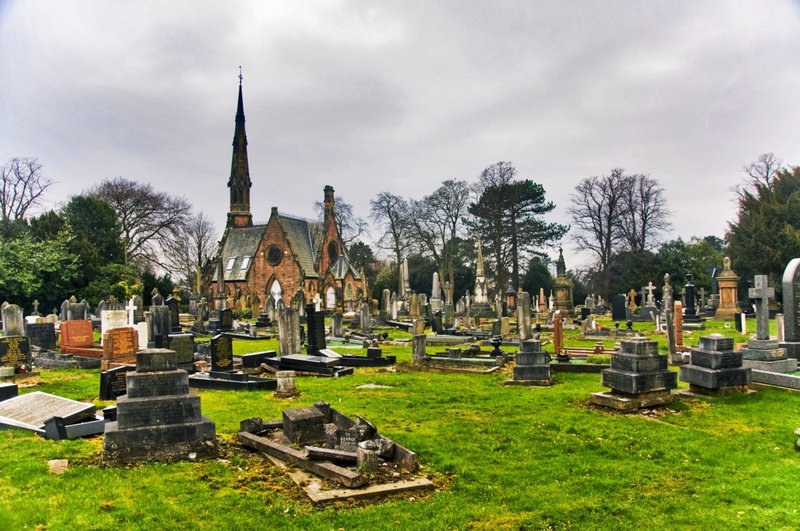 Even aside from the famous memorial, however, the Macclesfield cemetery is charming and beautiful all to itself. 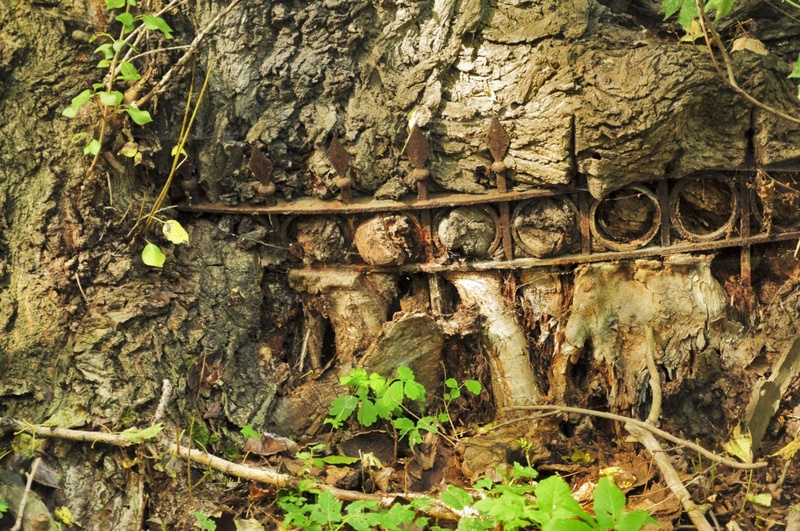 This is another forest of graves. It is very close to an orthodox cemetery and, being that that is the reigning religion in Russia, this one is not very popular at all. The atmosphere is amazing. I went here on a sunny summer's afternoon and the greens that enveloped the cobblestones and the shade provided by the massive trees was so inviting and lovely. Something interesting to note, was all of the open graves. Either weather had caused the tombs to cave in or grave-robbing is alive and well in Russia and no one gives a damn. I don't know what to say about it, really. I can only show a photograph in hopes that one day someone can explain it to me. I also found it interesting that many of the people in this cemetery were not Russian. This was the first and only time I found German written on anything. As well as prideful Polish paraphernalia across at least one grave. 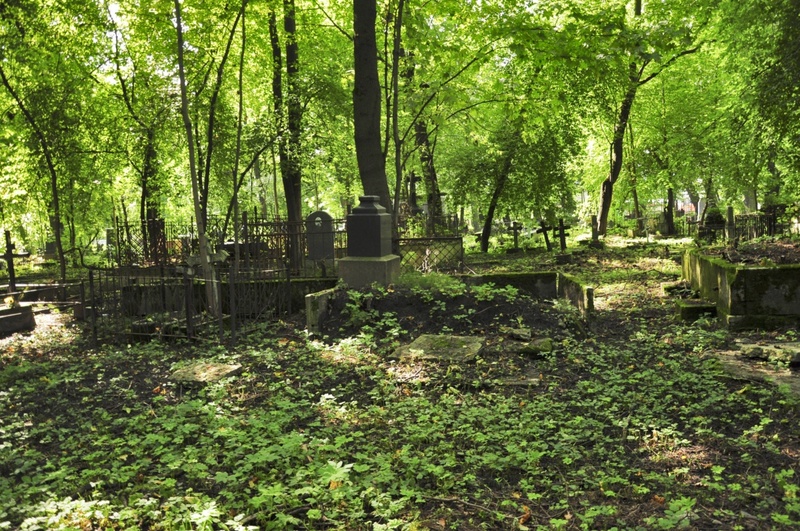 I've also read that some of the bodies in this cemetery were actually moved from the famed Alexander Nevsky Lavra Necropolis. No information as to why, however. I still haven't visited any cemeteries here in Prague yet. 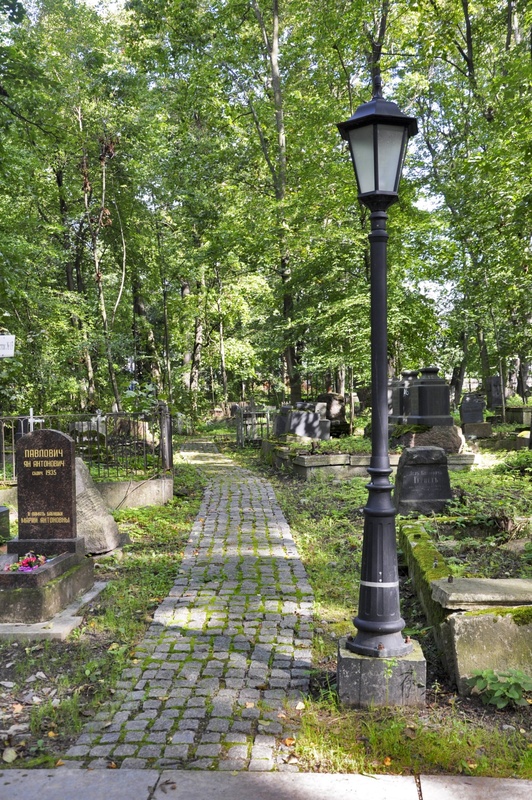 I found the famous Jewish Cemetery, but didn't have any money for the entrance fee at the time, and I know there are other cemeteries near me that I must visit. 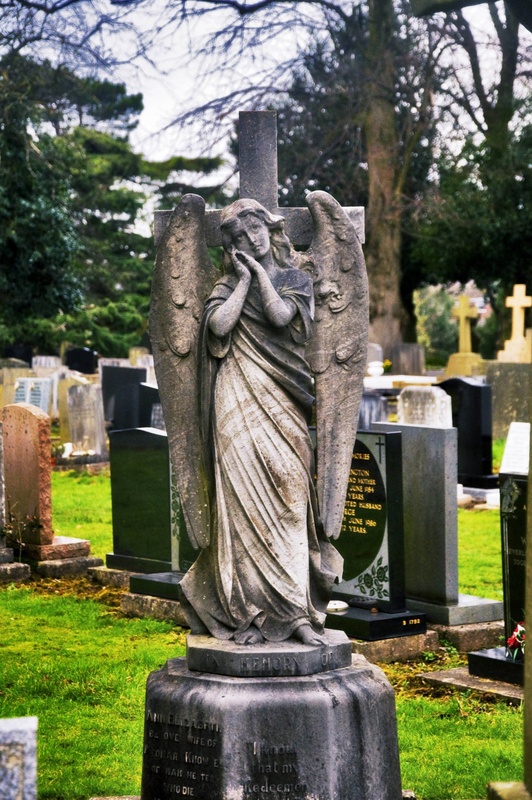 On my list of European cemeteries I am interested in seeing (amongst the big or popular ones) are the Happy Cemetery in Romania; Highgate in London; and Père Lachaise in Paris. But, those are just as much of a tourist experience as are cathedrals and museums. I will always be enthralled by the smaller ones--the peaceful ones that sit on hillside in the shadow of cobbled churches.